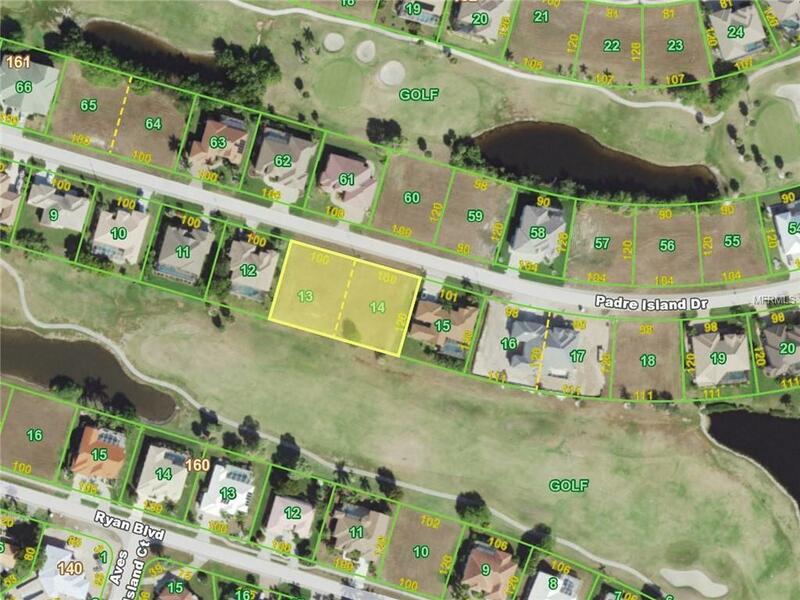 Oversized multi-family lot in Punta Gorda Isles w/views of St Andrews South golf course. 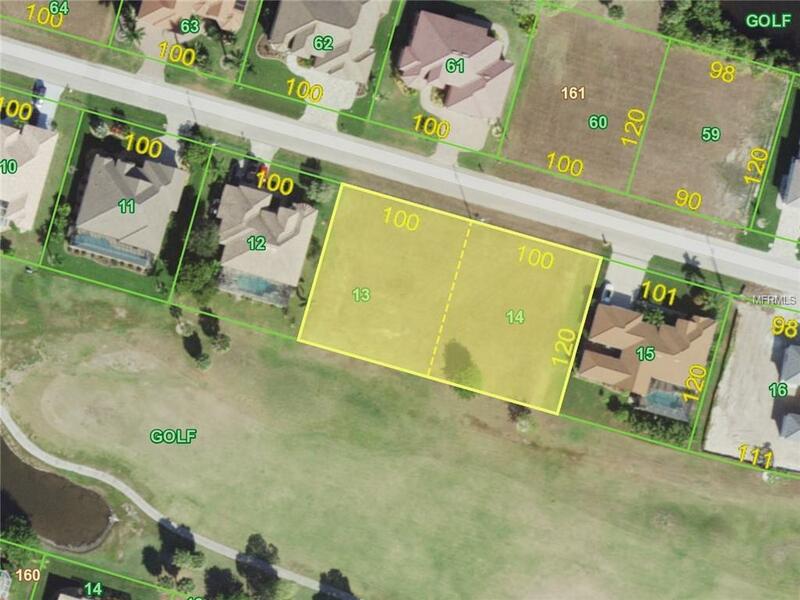 Lot is zoned multi-family but can also be used for a single-family residence. Large parcel of land comprised of two contiguous lots on a quiet street in PGI overlooking the 14th fairway at St Andrews South golf course. 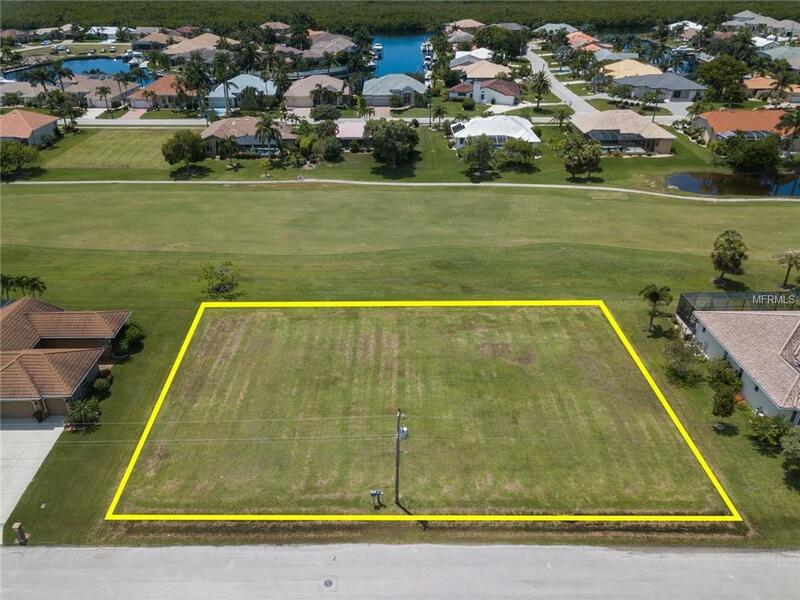 Property is perfect for either a small condo development with over a 1/2 acre or your Florida dream home. Build on one lot & keep 2nd lot as an investment or use as a large side yard. Located on a quiet street w/lots of new construction, the lots are near a few small condo complexes as well as many custom, single family homes. 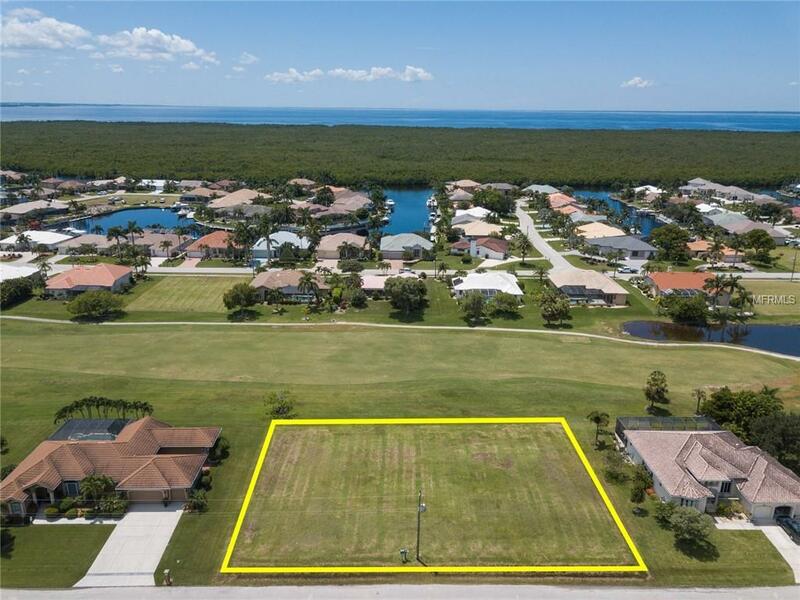 Great location in the heart of Punta Gorda Isles. Start living the Florida lifestyle with access to all the amenities the area offers including golf, boating, fishing, biking & so much more. Lot offers city sewer & city water and is surrounded by a mix of custom-built homes and vacant home sites.